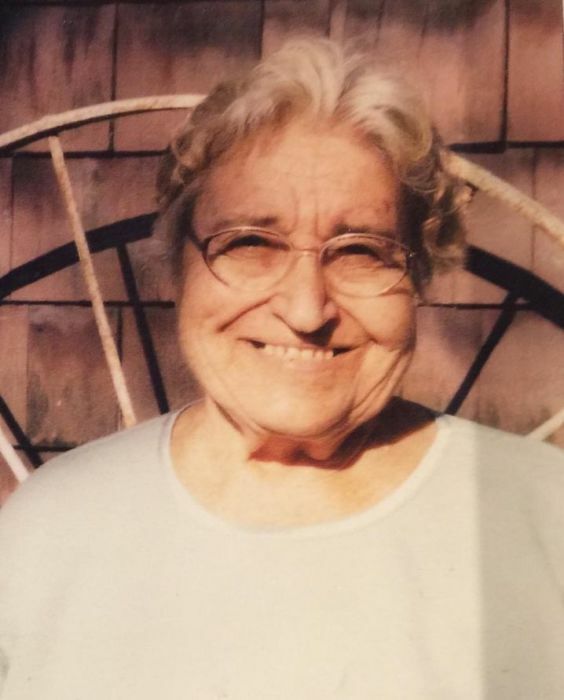 Josephine (Prizio) Sforza, 97, of West Newbury, MA, passed away peacefully on Wednesday morning, January 30, 2019 at the Wingate at Andover. Her loving family was by her side. Josephine was born in Campagna, Italy on February 2, 1921 to the late Michelangelo and Concetta (Catino) Prizio. Josephine came to America at age 9 and worked as a farmer most of her young life. She was proud that she became an American Citizen. She married Pasquale and moved to West Newbury and continued to work on the family farm. She had a love and an eye for flowers, she was recognized by the West Newbury Gardeners club for her award winning flowers. She was happiest when she was on the farm with her dogs by her side. She always had a kind word to say about everyone she encountered and always had a smile on her face.